Despite the British weather doing its best to remind us that summer doesn’t always necessarily mean sunshine, the long days and consistent rainfall certainly provide the perfect conditions to give freshly sowed seeds the greatest chance of reaching maturity in a healthy state. 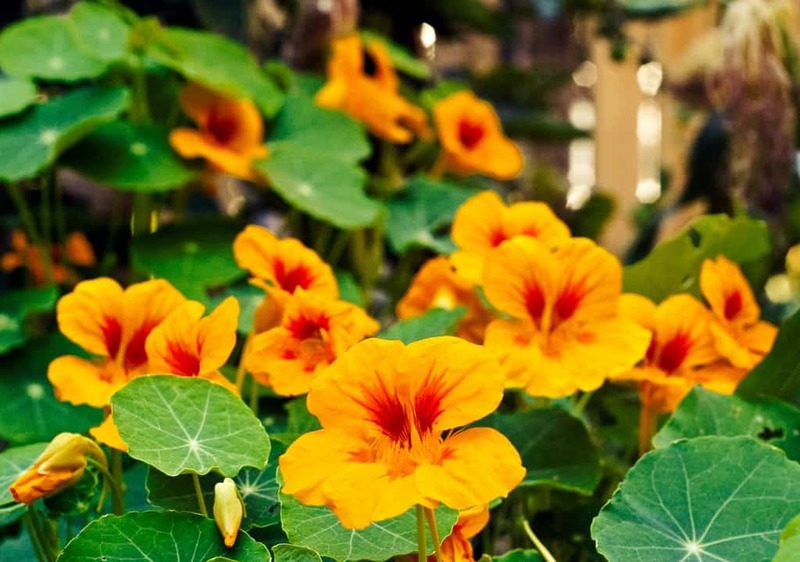 Originating in South and Central America, nasturtiums are always best planted with full access to the sun. A little shade shouldn’t harm, but can prevent them from reaching their full potential. The leaves and flowers of the nasturtiums are actually edible, but for such a beautiful flower, it seems a waste to turn them into lunch. They prefer moist but well drained soil, and actually grow better without the addition of fertilisers. Making excellent border or container plants, cosmos grow in a range of colours and look very similar to daisies once they hit full maturity. Able to withstand warm and dry climates, the flower is a fast grower, and will continue to bloom well into winter. 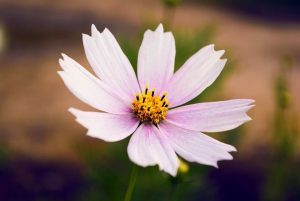 It is also worth providing cosmos with additional support in the form of a trellis or bamboo cane as they can grow extremely tall and may require the occasional stalking. 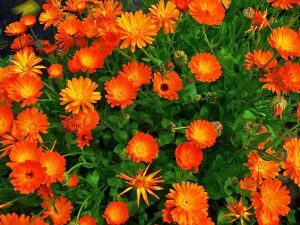 A self-sowing flower, calendulas are also edible and have historically been used as a cooking herb in a range of dishes. Producing orange or yellow flowers, the flower is also known for its healing properties, especially inflammation and sunburn. The plant itself does not require much watering, and if deadheaded often and correctly, will happily flower all the way through until the frost returns. 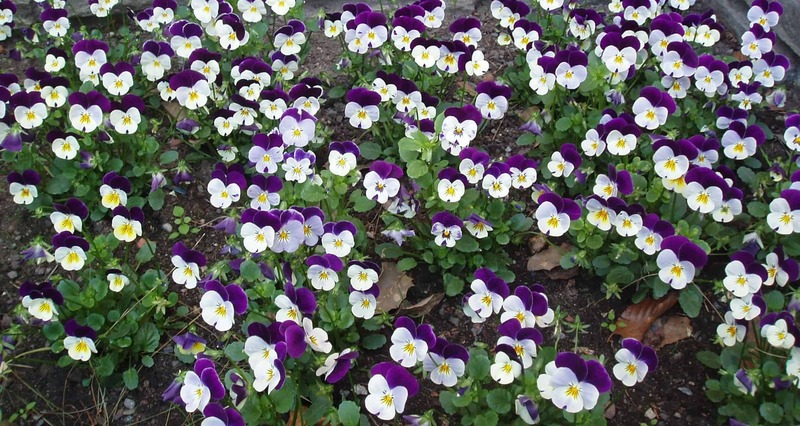 A close relative of the pansy, Johnny-jump-ups are a cheery purple and yellow flower are often used to fill in the spaces between your larger show-pieces. Happy to grow in both full and partial sun, the flower requires regular deadheading but will often bloom early in the season. 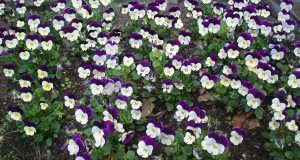 Luckily, Johnny-jump-ups tend not to have too many issues with insects or disease, and only require watering once or twice a week. An extremely nutritious vegetable, beetroot is excellent for liver and cardiovascular health. Preferring to be grown 20cm apart from one another to allow for healthy growth, beets are relatively hardy plants that take roughly 90 days to grow to full maturity ensuring a healthy supply come autumn time. While many gardeners prefer to plant their carrots just after the winter frost has finished, June is the perfect opportunity to squeeze out one last crop before the temperatures begin to drop again. Requiring deeply tilled soil to allow for large vertical growth, carrots can be quite susceptible to insects so it can often be worth protecting them with a transparent shield once they begin to mature. It is also worth ensuring that only fresh manure is used as a fertiliser, as rotten manure can lead to forking. An old favourite for the Sunday dinner table, French beans always grow best in well-drained soil in warmer temperatures. The bean pods themselves are ready to be picked when they reach 10cm in length, but due to their ability to attract aphids, slugs and birds, some form of netting is advised to keep them safe. Bamboo canes are a must for support purposes, and a minimum length of 1.8m is advised to ensure the vegetable reaches its full potential. Otherwise known as the Swedish turnip, swedes are an extremely resilient vegetable that can grow in almost any climate. While many prefer to seed their swedes earlier in the year, thanks to their hardiness, a spring sowing can easily lead to a successful harvest by December. Again, it is worth protecting the vegetable with netting or mesh to keep away cabbage root fly larvae who will feed on the roots just beneath the surface. Are you in need of help with trees or hedges in your garden? Based in Manchester, with over 30 years combined experience, we are qualified specialists who provide competitive prices combined with reliable, friendly customer support. Visit our home page to find out more, fill out our online contact form now.